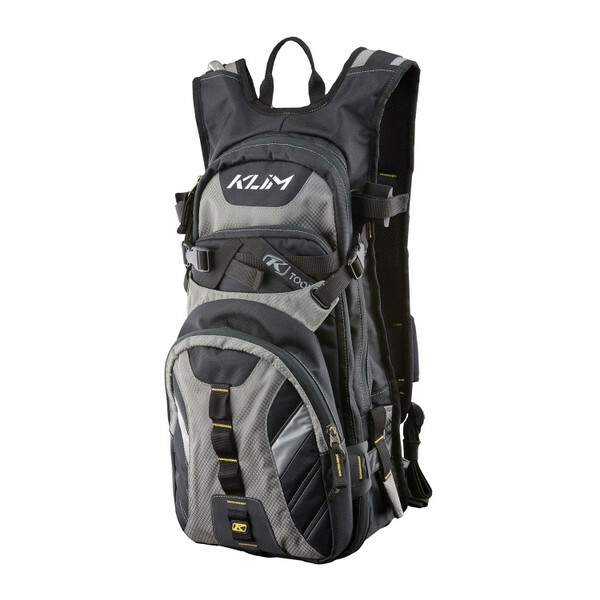 Back packs are a dime a dozen but one like the Klim Nac Pack is certainly rare. This versatile bag can do so much for you that you didn’t even know you needed. The slim design makes it perfect for trips of all sorts from long trail rides to quick rides around town. The pack includes a shovel storage space, no shovel included, internal gathered sleeve, 3 liter hydrapak hydration reservoir, 2 upper hydration exit ports, accessory pockets and more. If that was not enough you also get an internal zippered sleeve pocket, detachable goggle bag, side probe storage, padded shoulder straps with airflow panel, sternum strap, waist strap and so much more. This bag does the job of ten and is perfect for all weather conditions and all needs. For those that are looking for a very versatile bag this is certainly it. This is a great back pack for both casual riders and for those that are a bit more serious and need something to take the place of bulky trail bags that can weigh down the ride and make for a very uncomfortable fit.